Summary: Dean’s been throwing himself in front of Sam (ostensibly to “protect him”) for years. But normally, they’d been able to talk it out and Dean would stop for a while, letting Sam protect himself for a change. This time, Dean won’t even talk with him; he keeps trying to distract him from the conversation they really need to have. When a vampire hunt with a time limit comes up in North Dakota, Sam has to deal not only with a vampire, but a brother who doesn’t hesitate before putting himself directly in the line of fire. Artist notes: This is my first year partiicpating in the Wincest Reversebang. 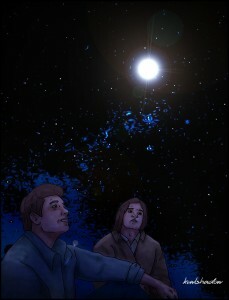 I created a prompt for this challenge because I wanted to draw just the boys, Sam and Dean Winchester. I was fun creating this illustration for this challenge and my illustration was claimed by a wonderful author, dridri93 (aka sxviorsam on Tumblr). She wrote an awesome story inspired from my illustration prompt. 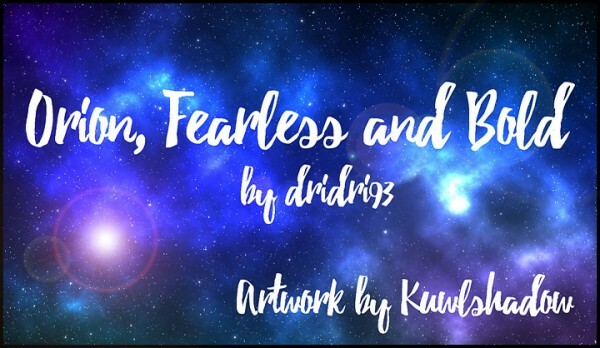 Thank you dridri93 for selecting my illustration to write a story about and thanks to the wincest_reverse mods for giving me this wonderful opporunity. Thanks! I don’t watch Supernatural, but even I can see this is a very very fine banner.